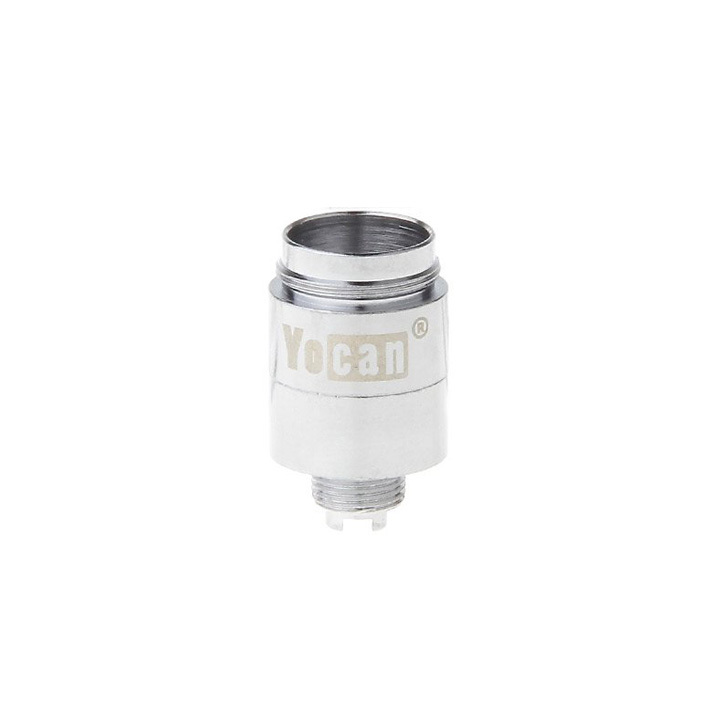 The Yocan NYX is the newest concentrate tool for box mods. 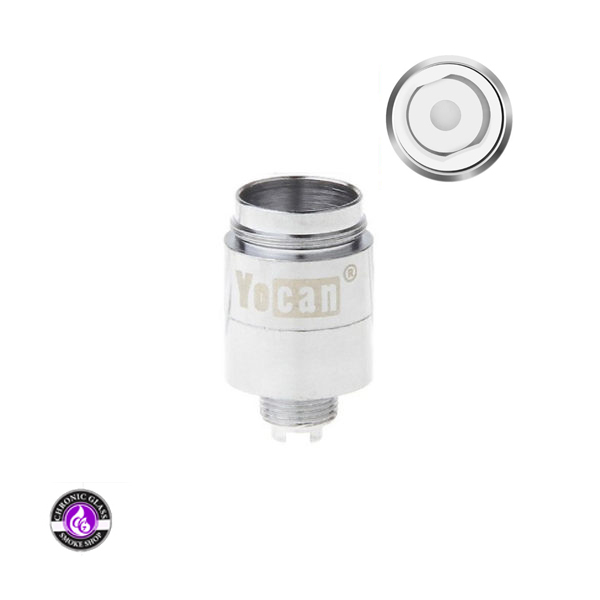 Designed with taste in mind, the Yocan NYX features a Mega Dual Quartz Coil and Ceramic Coil that can hold upto .5 grams in concentrate. 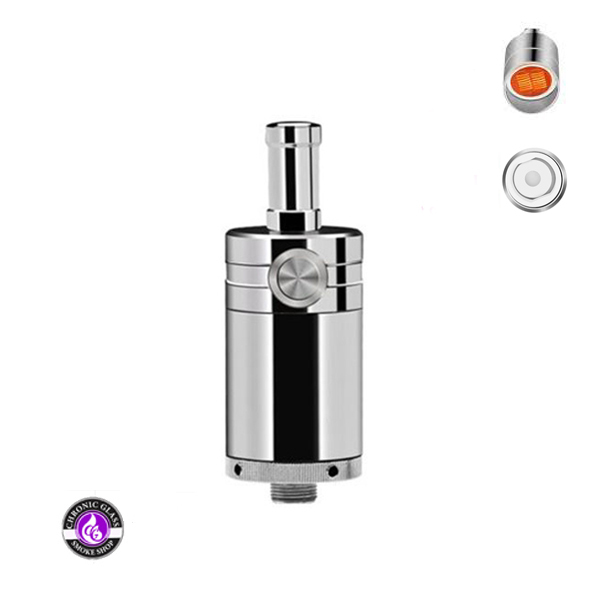 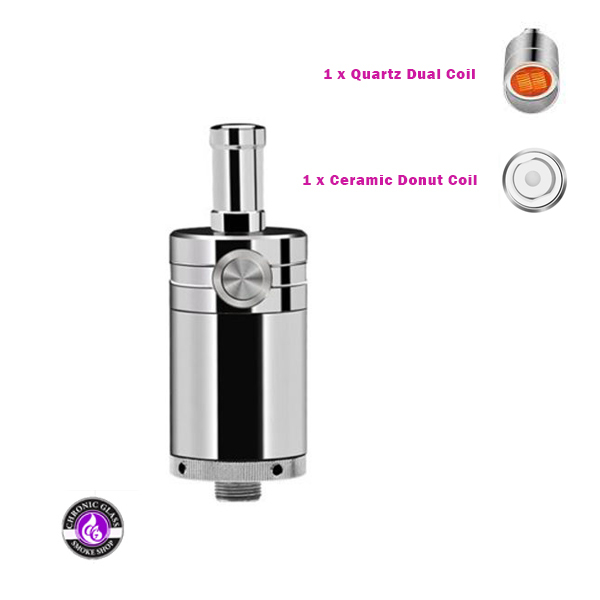 Featuring a pure metal construction, the tank unleashes a swath of vapor that will rival any $100 plus setup currently on the market. 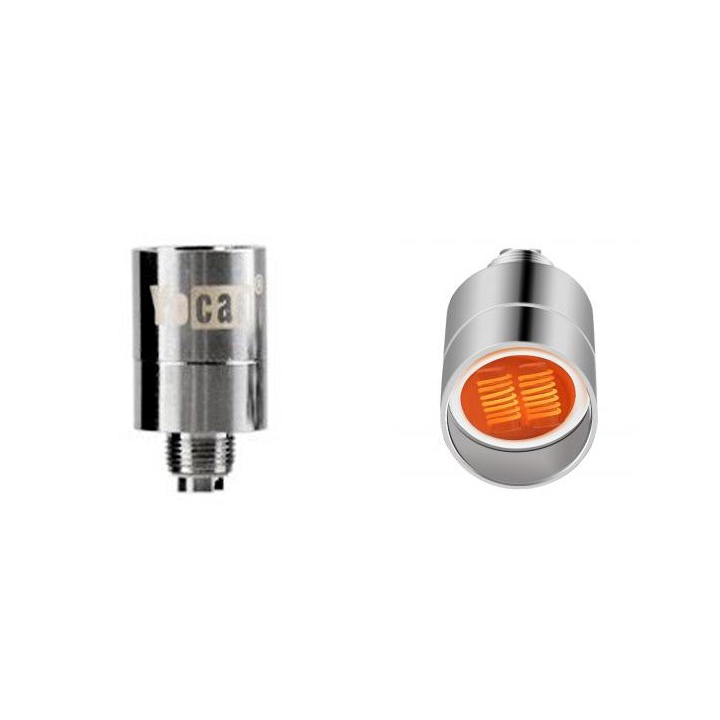 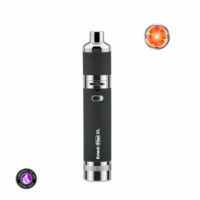 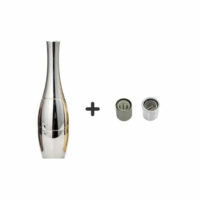 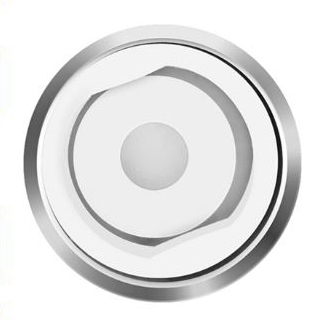 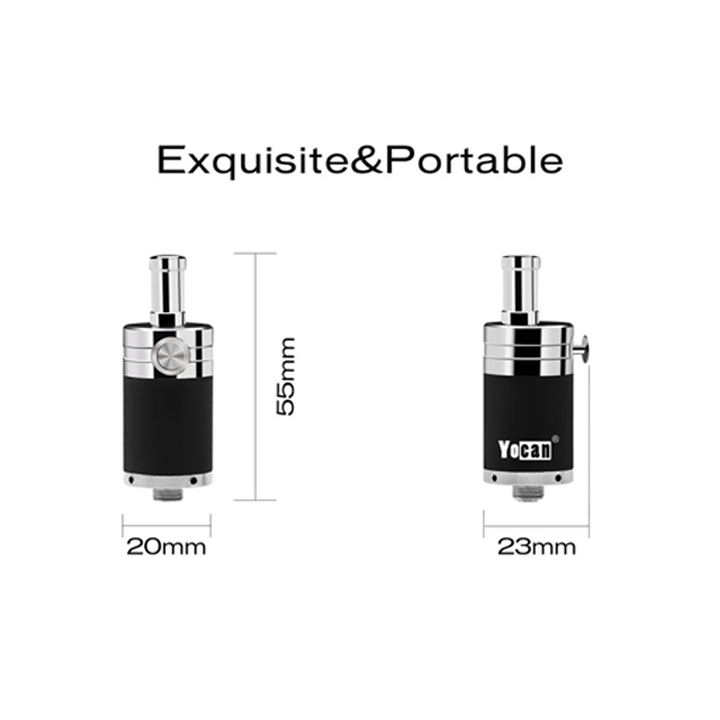 The additional airflow button allows the user to control the size and airflow mixture being introduced into the vapor.